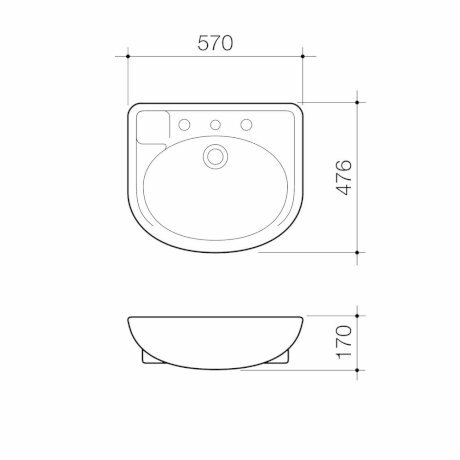 This contemporary designed basin offers ample usable space and a generous bowl size. 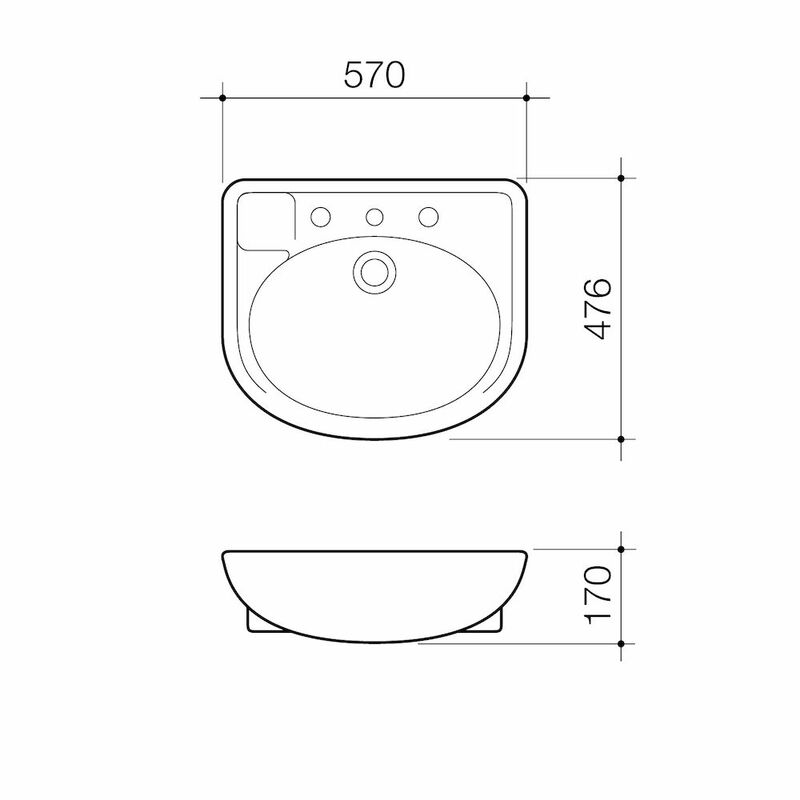 It is particularly suitable for narrow bench tops with a minimum width of 300mm giving a bowl projection of only 215mm from the bench front. 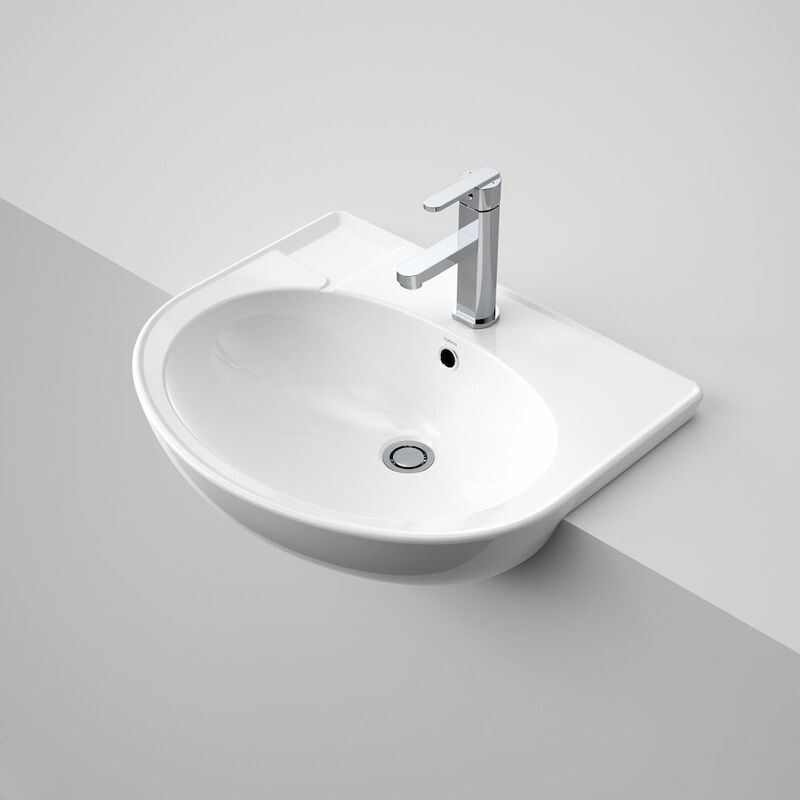 The Laser basin is suitable for general-purpose domestic, commercial and disabled persons applications.